We are big breakfast eaters especially when it comes to cereals. My kids eat it just about everyday of the week, except on the weekends. On the weekends we like to mix it up and eat pancakes as well. 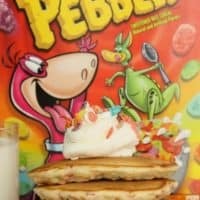 Adding one of their favorite cereals to pancakes to make Fruity Pebbles Pancakes was the perfect Saturday morning treat for them! Lately Saturdays, if we have good weather, are spent outdoors. Enjoying the Spring air and the budding flowers and watching the growth of our fruit trees! We are super excited about having our fruit trees. It is the first year so we are not sure if they will produce any thing, but we are hoping. Adding fruity cereal to our weekend pancakes was definitely something else that made us excited! 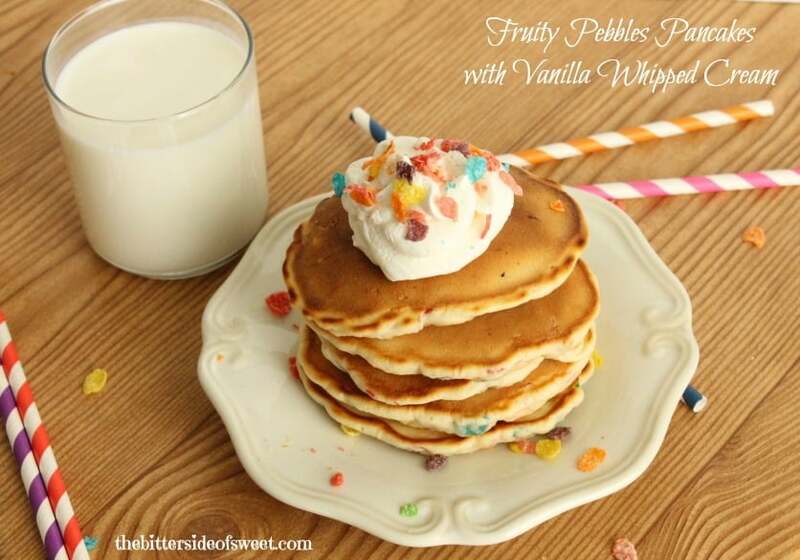 The color and the flavor were exactly what we hoped for when we took a big bite out of these Fruity Pebble Pancakes. Topped off with a vanilla whipped cream took these pancakes over the edge! 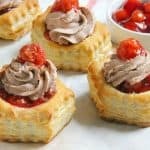 The ingredients required to make the pancakes are really simple and mostly household staples, so it doesn’t require a bunch of trips to the store to get what you are looking for. If you don’t have that box of Fruity Pebbles on hand head on over to Walgreens because they have all of the Post cereals (Honey Bunches of Oats, Fruity Pebbles, Great Grains, Grape Nuts) on sale for $1.99 from March 30 – April 5, while supplies last. That is such a deal that you can not beat. 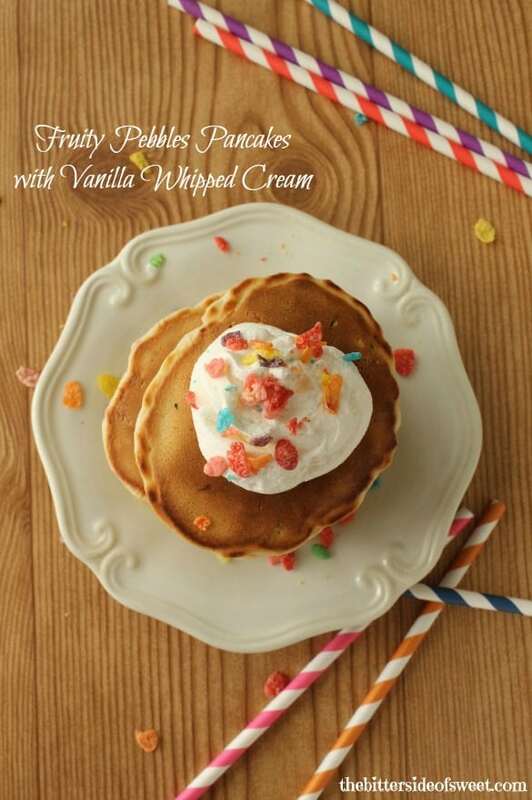 Simple homemade pancakes filled with the flavor of fruity cereal topped off with vanilla whipped cream. Mix flour, baking powder and sugar in a large bowl. Whisk together milk, oil, vanilla and egg in a small bowl. In mixer add heavy whipping cream and vanilla. Mix till cream starts to thicken then add sugar. Mix for 4 minutes or until cream is thick. Top onto pancakes and ENJOY! 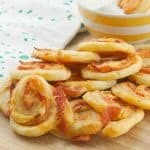 My kids would freak out with joy if I made these for them! I made them twice so the kiddos were pretty happy!! 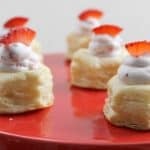 These are such a fun breakfast for kids! OOOOR maybe an adult like myself! So fun! Fruity pebbles were my favorite when I was a child. I would have loved these pancakes! I think you would Ashley!! Yummy! How delish do these pancakes look! 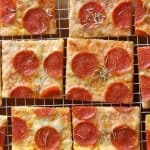 Great inventive recipe! What fun pancakes! 🙂 I love these! Pinned. These are my dream come true!!!! Nancy – you’re genius!!! These are so fun, Nancy! 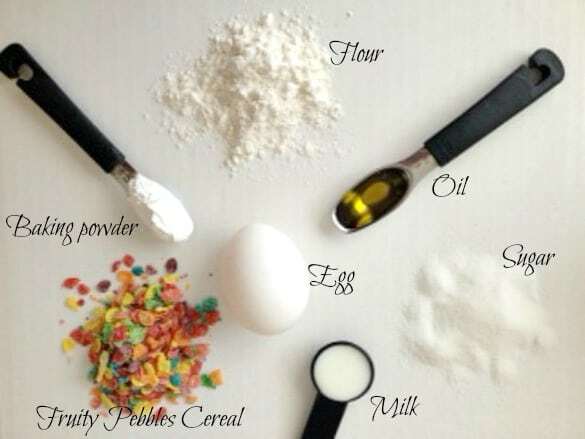 Though I’d be lucky if the Fruity Pebbles ever made it into the pancake batter. Serious cereal obsession going on over here lately! I always have a cereal obsession going on!! my kids would just flip for these! My boys would just die if I made these pancakes for them!!! 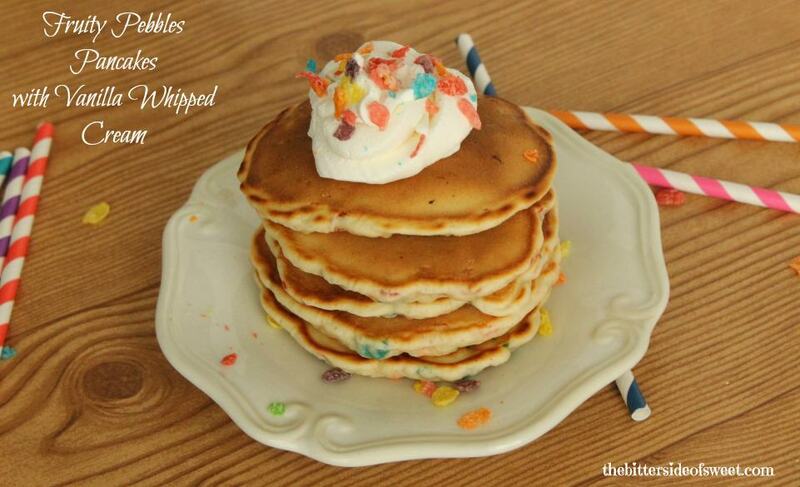 They love Fruity Pebbles AND pancakes, so the combo?? Amazing!! Thanks for the recipe, Nancy, pinned! What a great idea! We are Fruity Pebbles fans are our home. Really colorful too! 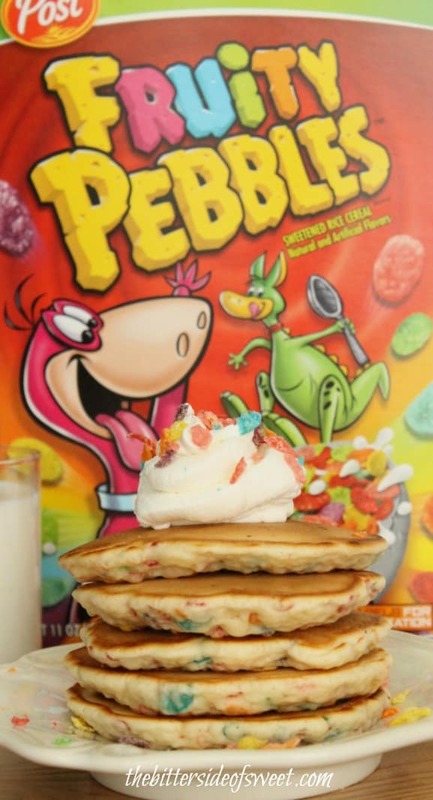 Fruity pebbles plus pancakes equals awesomesauce!! 🙂 I love this idea! So Fun! your pic looks great and makes me want to eat a whole plate! The recipe says water but it doesn’t say how much…. help! Oops that is a typo. I will fix it! Thanks for letting me know!